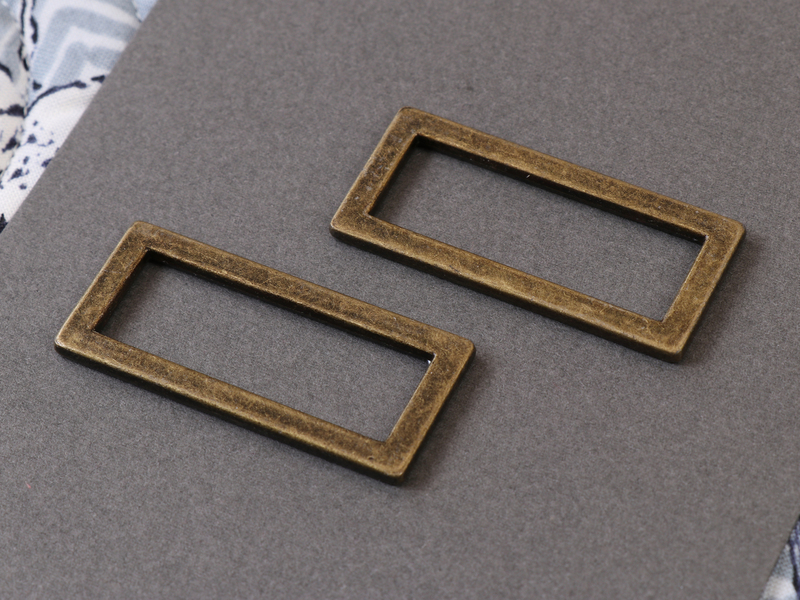 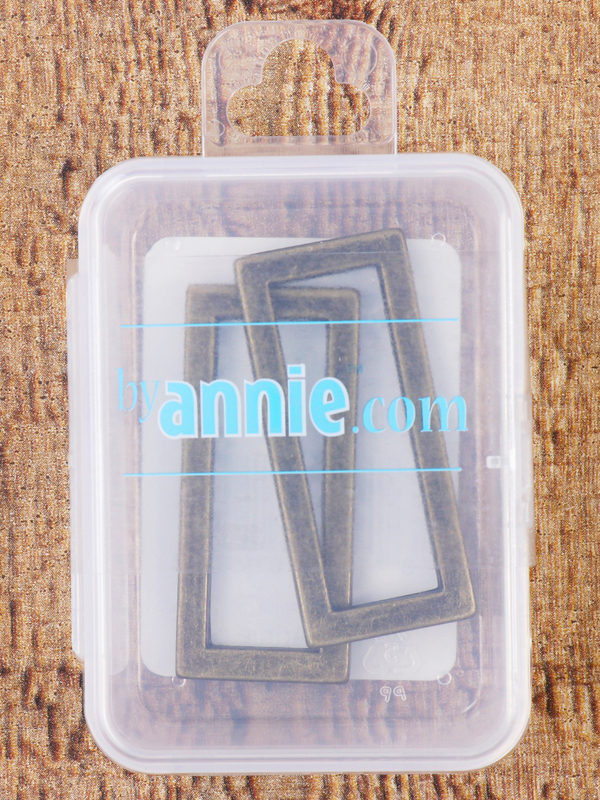 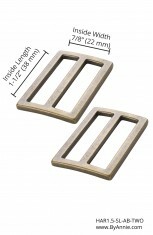 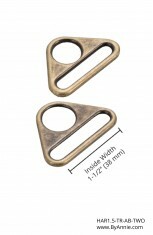 Our Rectangle Rings are great for attaching handles to purses and bags or other accessories. 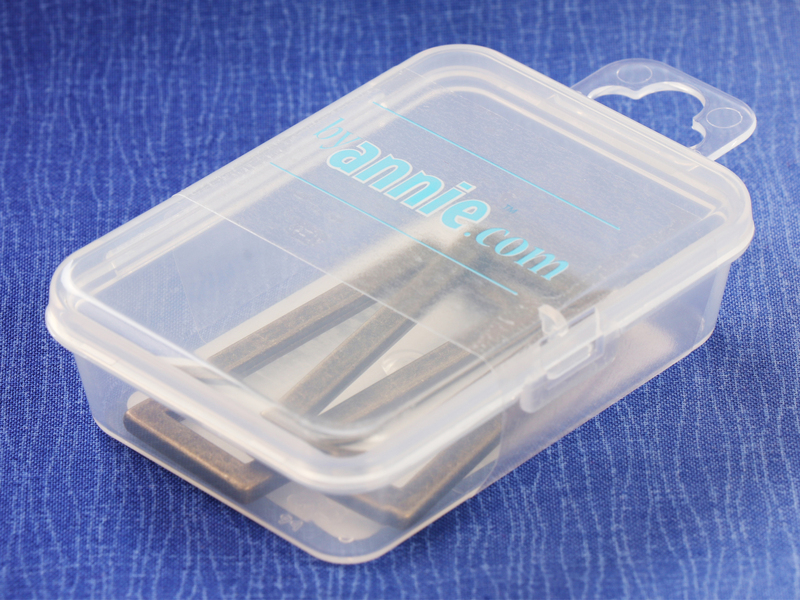 In this package you get two (2) Rectangle Rings and, as a plus, a handy little case that you can reuse for pins or anything else small. 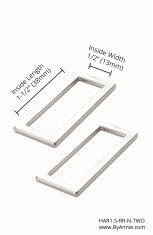 Our hardware is beautifully finished, not simply die cast or bent wire. 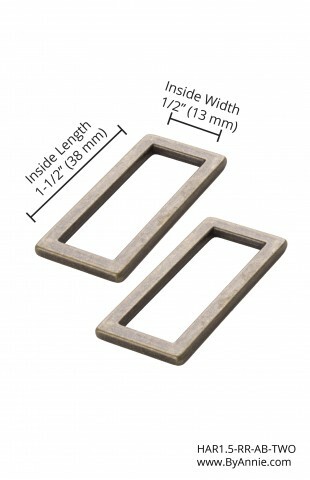 This results in smooth lines, no rough edges and a truly high quality look and feel. 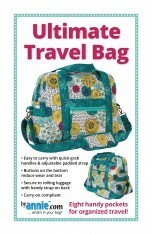 You'll love how it embellishes your bag. 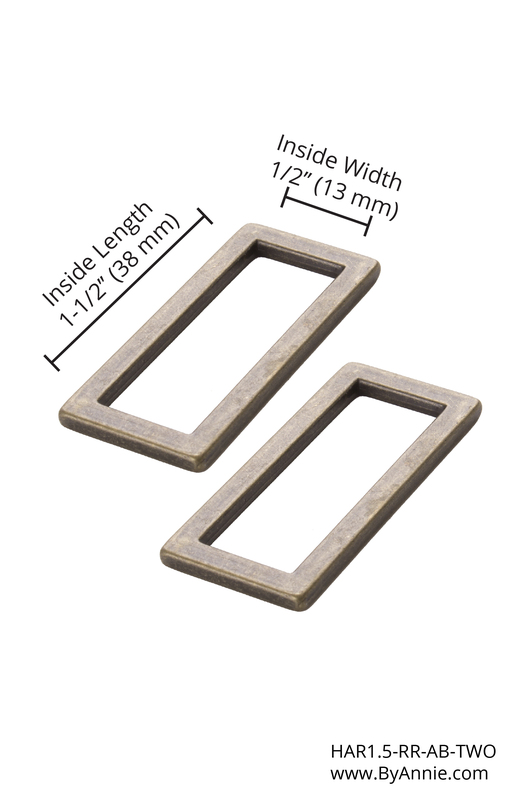 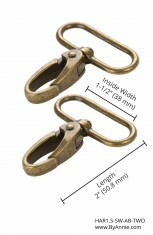 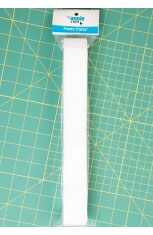 Every 1 1/2 inch hardware piece has a 1 1/2 inch opening for attaching strapping. 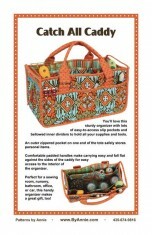 We recommend covering the strapping with a coordinating fabric in order to make a truly custom look for your project. 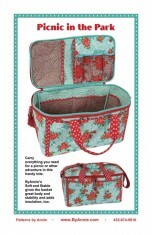 All relevant ByAnnie.com patterns include instructions for how to do this and use your fabric efficiently.